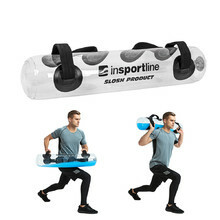 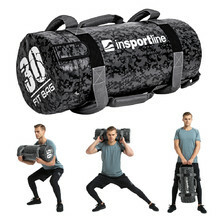 Power bags and Bulgarian bags present a unique way to effectively and naturally exercise your entire body. 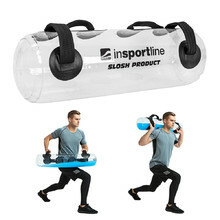 The basis of this training is such that you only need one piece of training equipment, two at most if need be. 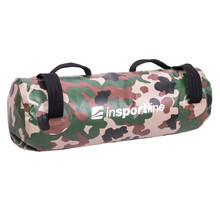 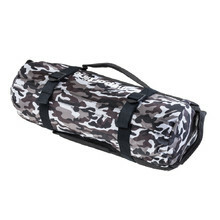 All bags have multiple grips and therefore provide plenty of ways to exercise. 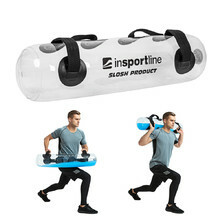 You are only limited by your imagination. 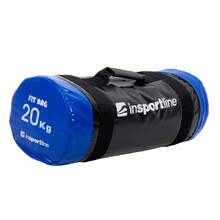 The bags differ in weight (fixed or regulated), filling (sand or water) and the number of grips. Power and Bulgarian bags will help you exercise your arms, legs, back and shoulders, as well as perform the very important core training. 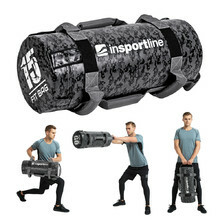 Training with this kind of equipment will not only help you gain strength, but you’ll be also able to improve your endurance, as well as dynamic and explosive power throws. Power or Bulgarian bags can additionally be used as dumbbells, back weights for when you are running or doing squats, additional weight for pull-ups and all their variations, as well as many more exercises. 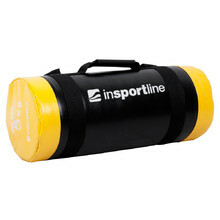 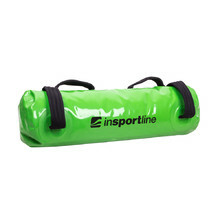 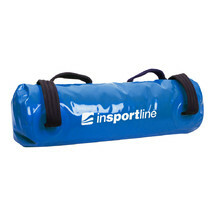 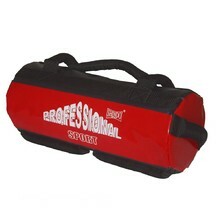 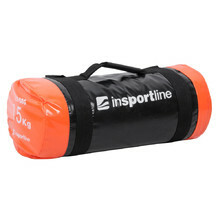 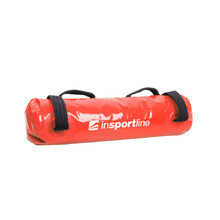 Power bags and Bulgarian bags are very often used when training for martial arts. 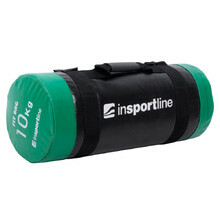 Rugby and American football players use them during training as well. 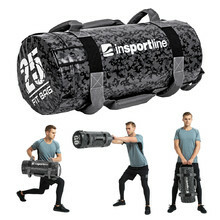 They are also used in armed forces for various demanding exercises.